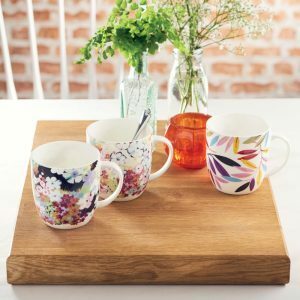 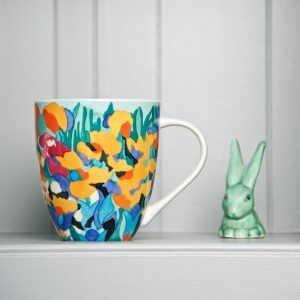 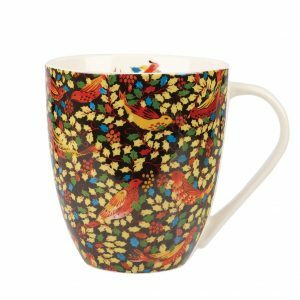 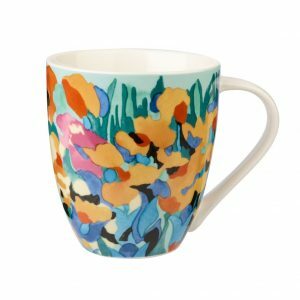 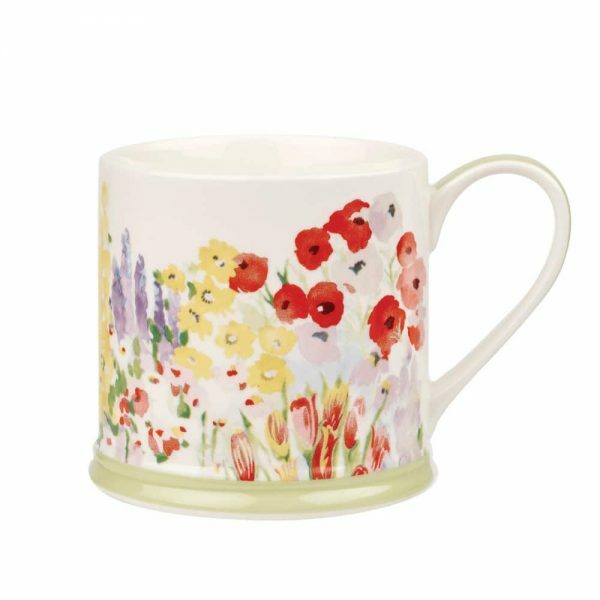 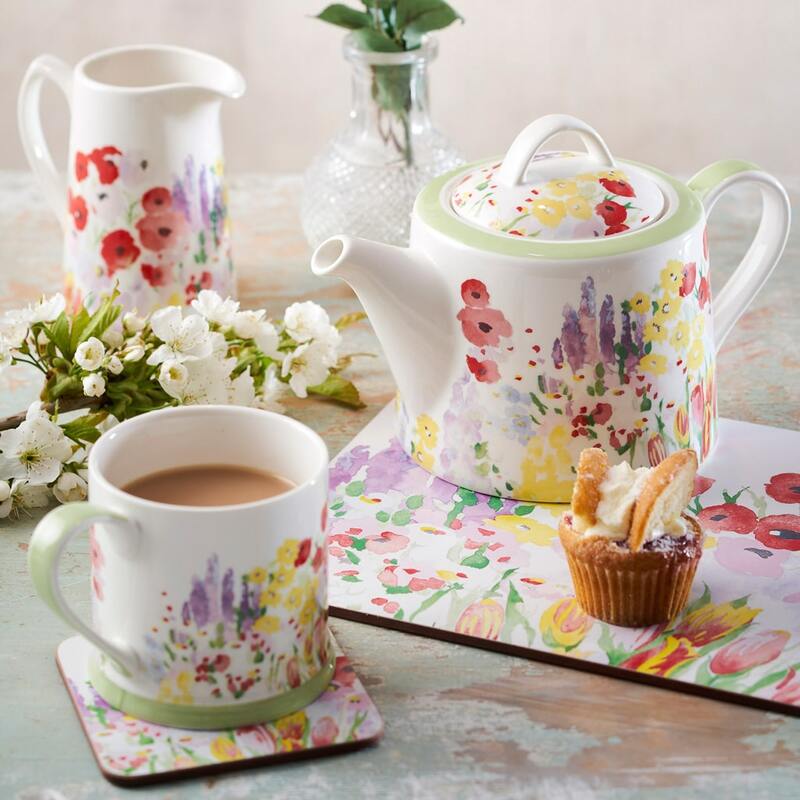 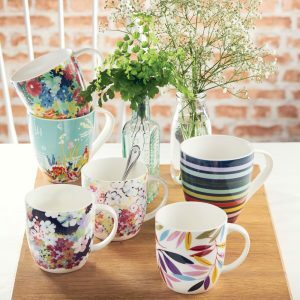 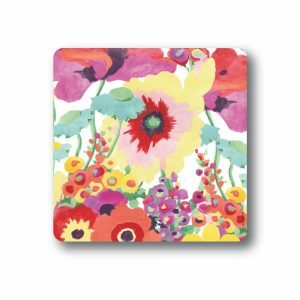 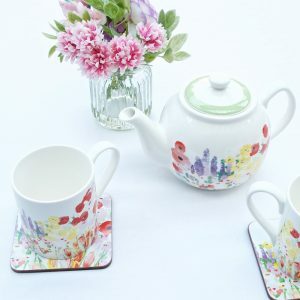 Fine china mug in our gorgeous Painted Garden design with a colourful mix of wild flowers in red, pink, yellow and lilac and with a pretty pale green rim. 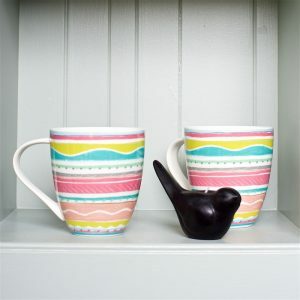 A good size for tea and coffee lovers and a delight to use at home or in the office. 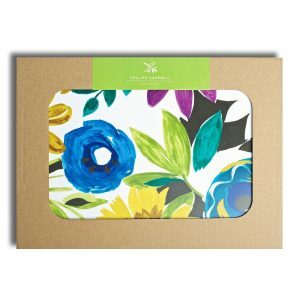 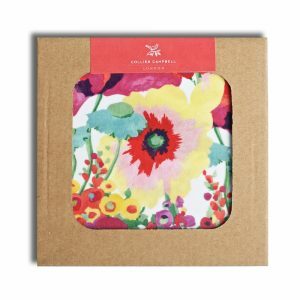 Makes a lovely present too – give a fabulous new twist to a Mother’s Day gift with flowers that last! 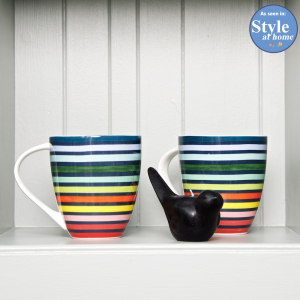 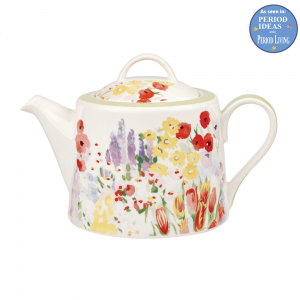 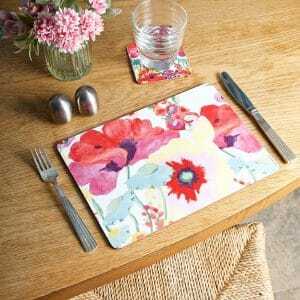 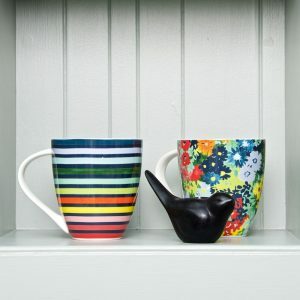 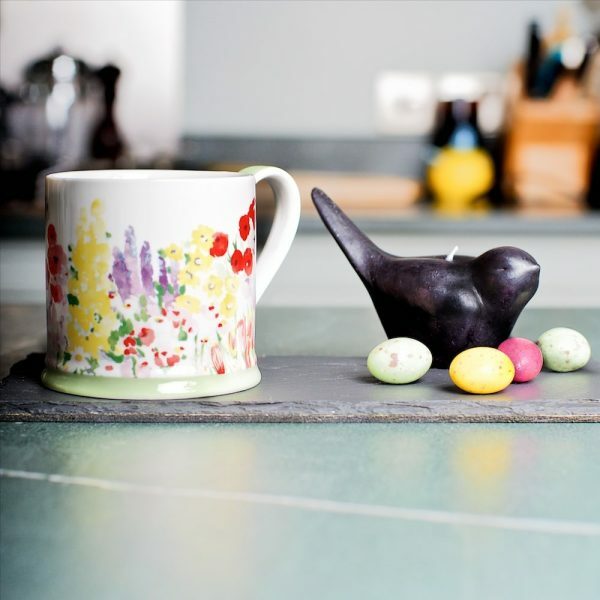 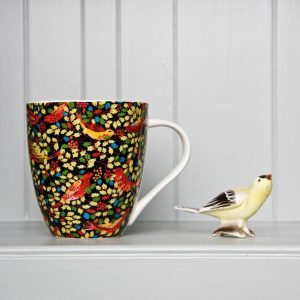 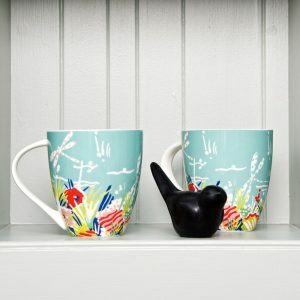 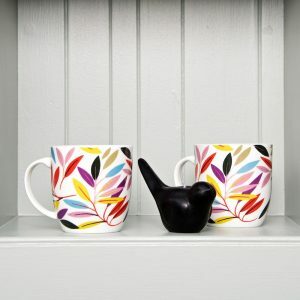 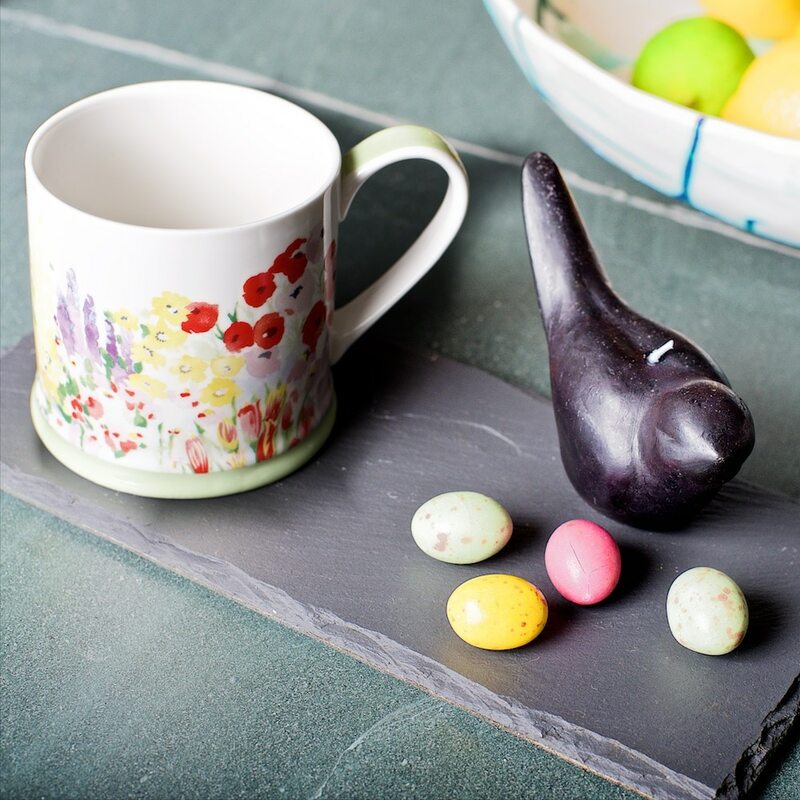 Just add a matching teapot or jug for an even more special gift. 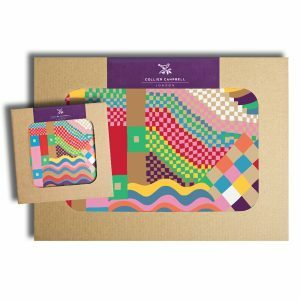 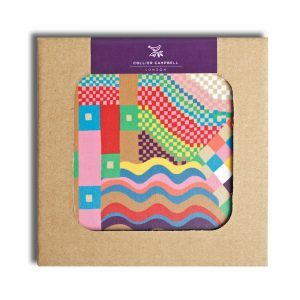 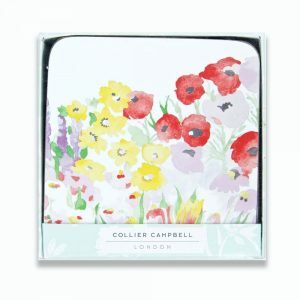 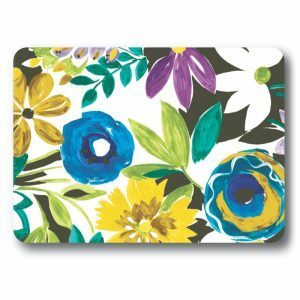 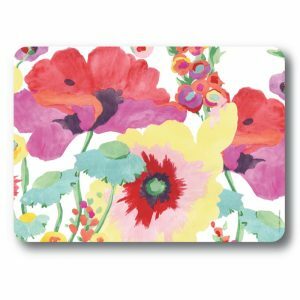 We can add your personal message on a Collier Campbell card printed with one of our signature designs.